Smokey transparency only, no blur/no glass color. Was watching sports on TSN,(Canadian equivalent of ESPN in USA). Got me thinking into making a start menu, transferring the look of some of the scoreboards. Unbelievably, I found a free "Sportscenter" font, that has the same look as on network. Appears it is similar to "Eurostile LT Extended 2" font. Only problem is the height/width ratio is wrong-too wide. When I tried it, the main menu tends to be half the size of my monitor. I did not include it. Menu just uses default fonts. With all the wide borders and buffer padding, menu is big enough, to begin with. If you want to have no icons on the submenus, there is no skin option at this time. You would need to turn the "Small icon size" setting to 0 in CSM "Menu Look" tab. set up in "User picture" in the "General Behavior" tab of CSM settings. There are thousands of transparent logos on net. Was seeing if skin could work as a Win 7 style. Gave up. With Classic 1 & 2, there is only one main menu. With 7 style, there are three main menus. to have alternate positions/alignments. Oh well. TSN/ESPN does not promote or endorse this menu skin. and seeing what works as a menu. have started showing up this October. The SC logo is simpler as well. What was the 2013 screenshot? I found a 2016 screenshot announcing 4k broadcasts, and it looks like your menu, here http://www.bellmedia.ca/wp-content/uploads/2016/01/TSN4kGraphic.jpg. Actually this weekend I was watching football on tsn & I saw a graphic that reminded me of your start menu too. I kind of like the old tsn logo rather than the newer more simpler one. The 4k one is huuuge. I used parts of that resized, and parts of another image. Had to fix it quite a bit as resize went soft looking. I had googled TSN and the boards showed up, mostly bad copies. They are always changing the look. I did try some other looks inside for each column, then decided just keep it simple inside. The menu looks a little boring compared to on TV, with all the graphics going on behind it. I can't duplicate some of the effects it has on CSM menu, that brightened up white areas, non linearly. I figured if it can't be exact, I'll put a dark line around the edge, like standard way. 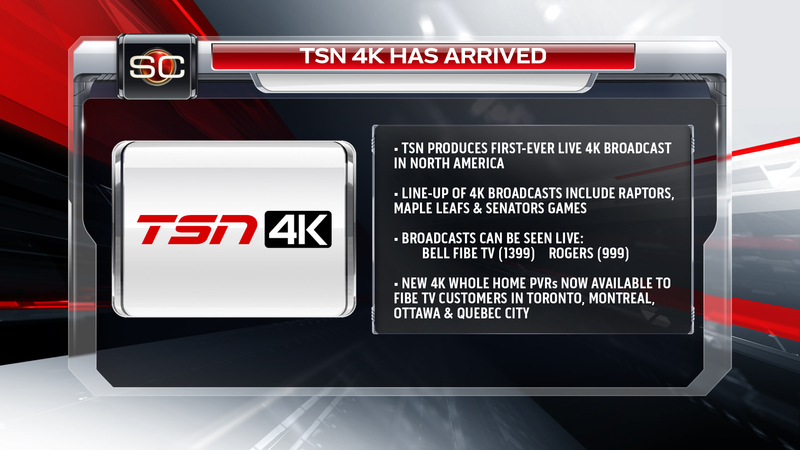 Was going to make the "TSN SHOP" display into a submenu. It is more complicated than it looks to work in CSM. Maybe someone else can go for it. I don't even care about sports, but this is beautiful! I love the way you made the sports logo removable too for those of us who don't care about it. Keep up the good work! I made a taskbar skin to go with it. Works best on monitors 1680 pixels wide and small trays. Otherwise you'll have to edit the skin yourself.